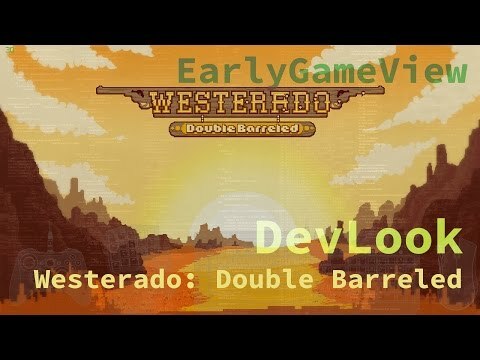 Westerado: Double Barreled. 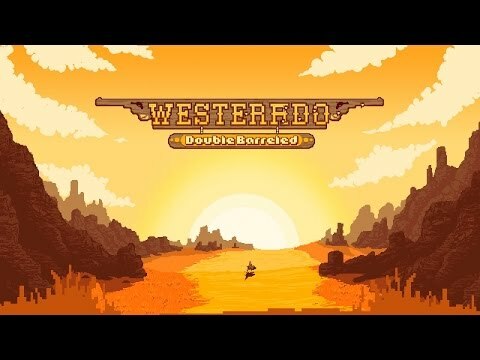 When your family is murdered by a mysterious desperado, you set out into the world to take revenge. Take control of your own fate and that of others, all using your trusty shooting iron. 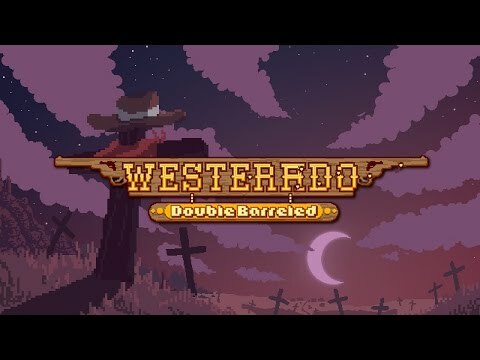 A reference guide for Westerado : Double Barreled quests. This does not aim to be complete, but just to offer sample ways to navigate the questlines of the game. Can we PLEASE get some new content? atleast an update to fix♥♥♥♥♥♥ Its been like 6-8 months since the last actual update! This guide will try to fill the gaps in common knowledge about the game - most of the things I know not to be covered (or covered only scantly) by other guides. I think they're trying to escape! Map locations for the Statues and Golden Buffalo pieces. 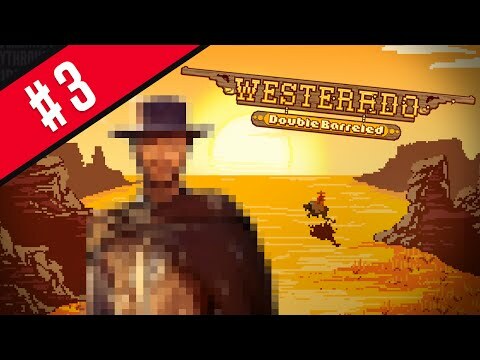 trying to join military but i already did that mission (buffalo) ages ago and killed rancher Bob by accident. Is there a way around this? Oh man what a pitty has not spanish translation! On the bounty it only says where the target will be around. But so far no luck finding them. Where should I start? 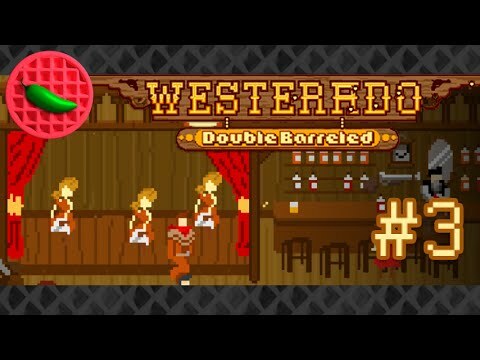 A fun RPG with a sense of humor and great art style.